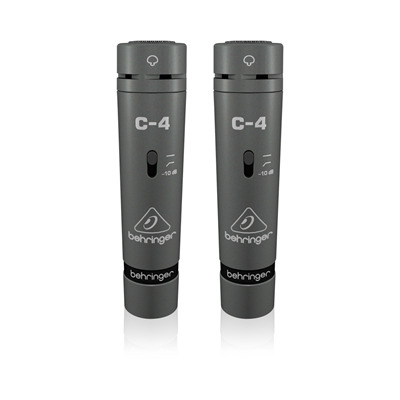 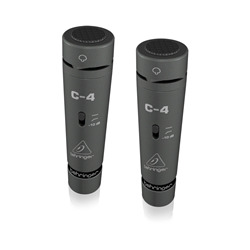 C-4 microphones are built to capture the performance of a choir, piano or any other vocal or acoustic sound source to provide a beautiful true-to-life sound. Sold in perfectly matched pairs, these outstanding condenser mics are especially great for live applications because their non-reflective, matte-finish, which is ideal for use with stage lighting. 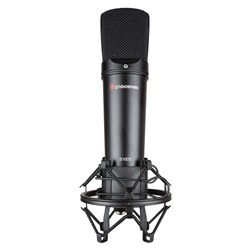 A condenser mic is the ideal choice for capturing vocals or acoustic instruments, either in live or recording settings. 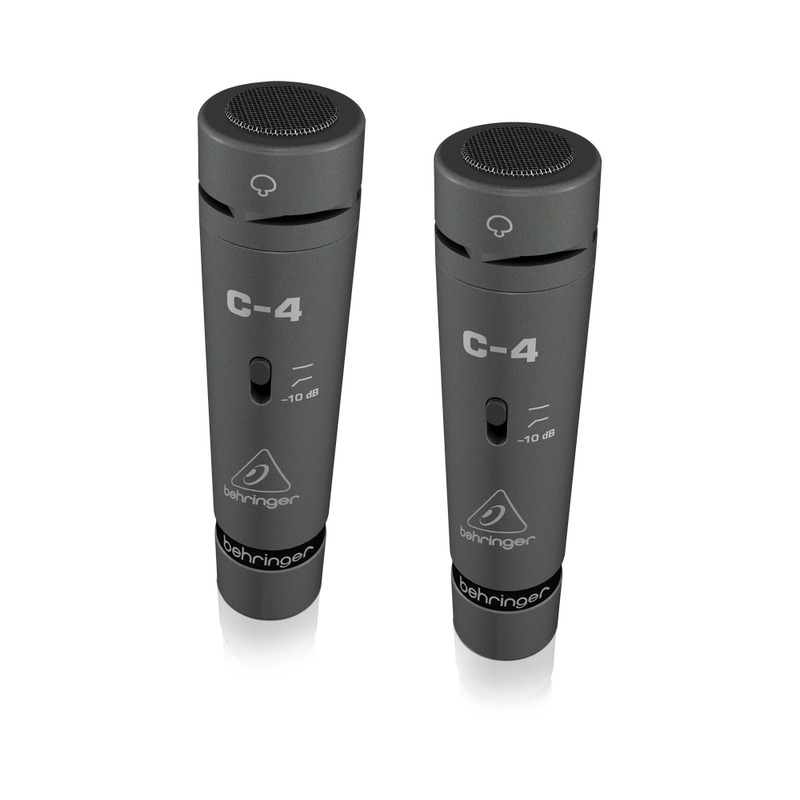 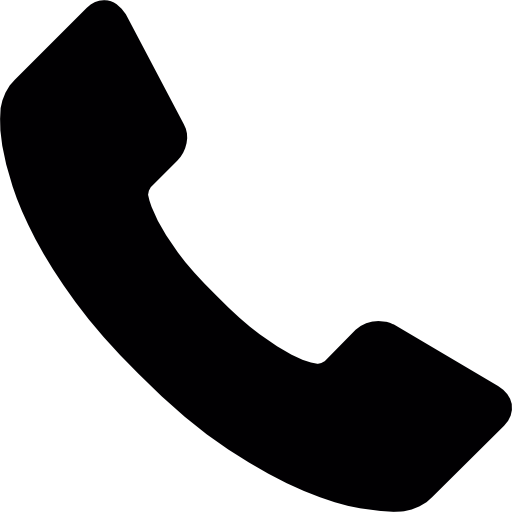 By their very nature, condenser microphones are much more sensitive than dynamic microphones, enabling them to pick-up even the subtlest of signals. 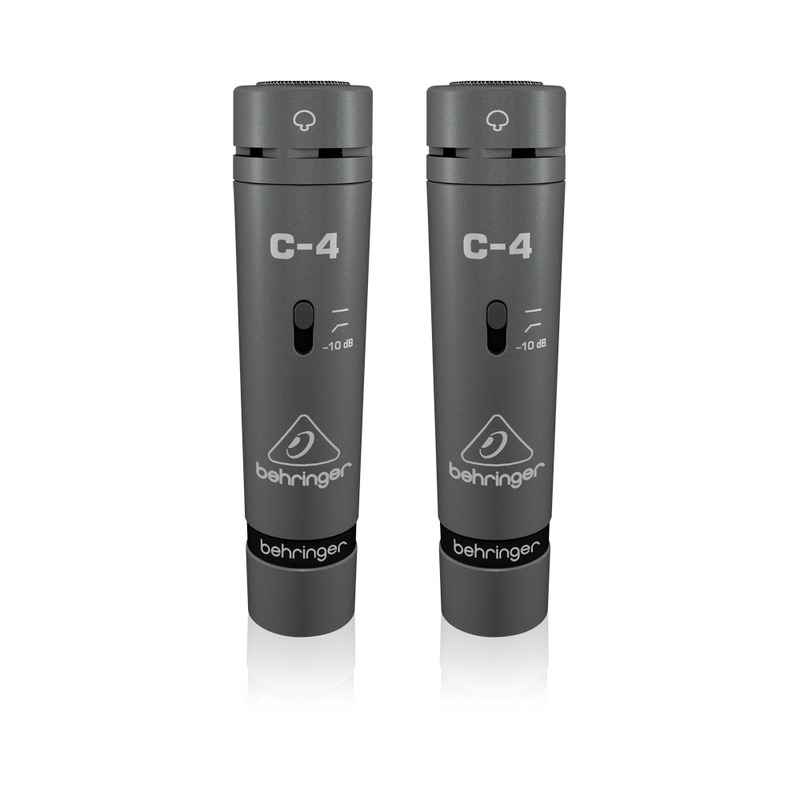 Thanks to their cardioid (heart-shaped) pattern, C-4 microphones pickup your source signal while rejecting off-axis sounds that can ruin an otherwise perfect recording. 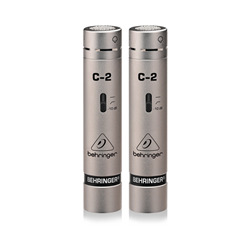 Another difference between condenser and dynamic mics is they contain active circuitry that requires phantom power (+48 V DC) for operation.